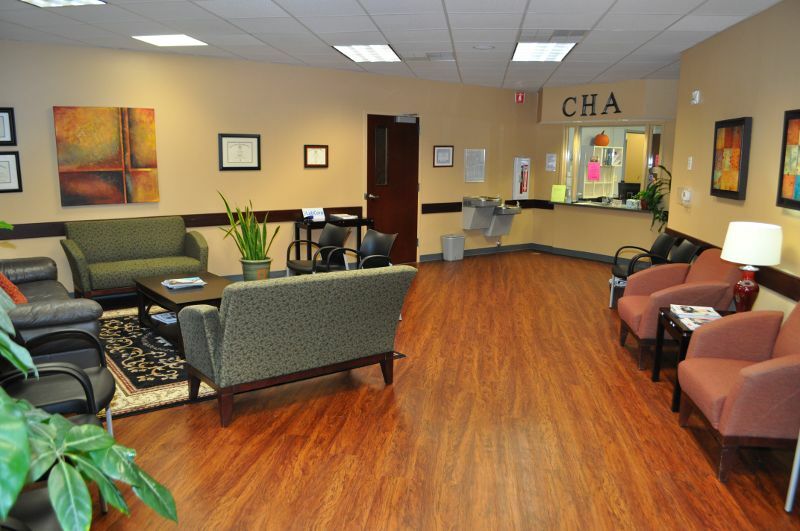 Cary Healthcare Associates is focused on providing top quality, patient care for families in and around the Cary area. 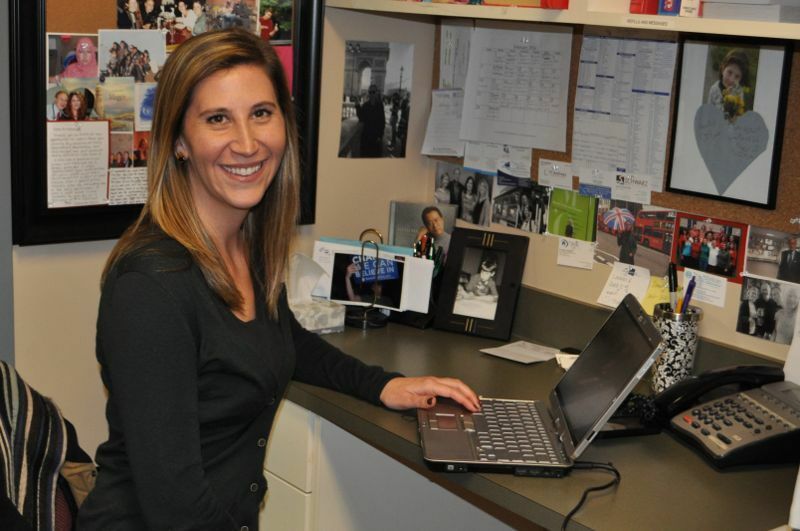 The physical, emotional, and mental well-being of our patients is a primary concern to everyone on our staff. We provide general family, wellness, sick and preventative health services, men, women and pediatric care, evaluation and treatment of skin problems, bone density screening, laboratory services and holistic/alternative care. We are committed to enhancing the the overall health of our patients and their families through personalized attention and effective communication with our patients. 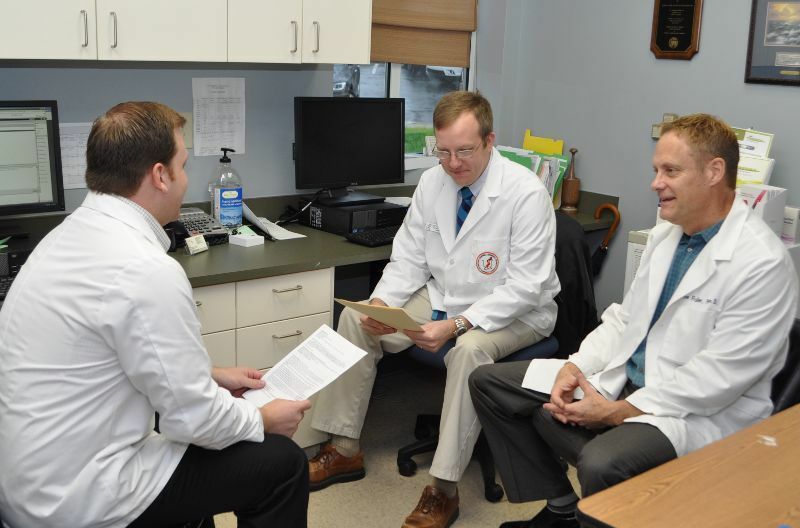 As the primary care physician for our patients, we strive to meet and exceed their expectations at every level. We are pleased to offer excellent healthcare to our patients and their families. The health of our patients is our business and we are here to serve them so that they can live a longer, healthier and more productive life. The overall health of our patients is of primary concern to us. We are here to provide quality medical services to all of our patients and the members of their family. We have been striving to provide excellence at all levels of medical care to our patients since our doors opened. We stay abreast of evolving advances in healthcare to consistently provide the best in medical care. Every member of our staff respects the needs and wishes of each and every one of our patients. Family medicine is a core aspect of our services, which includes preventative care such as annual physical exams, treating episodic illnesses/injuries, managing chronic illnesses and administering vaccinations, such as flu shots. We care about the emotional and physical needs of all of our patients and understand that emotional stress and certain living situations can affect the health of our patients and their family members. We are dedicated to helping you and your family members find wellness and enhance your overall quality of life. 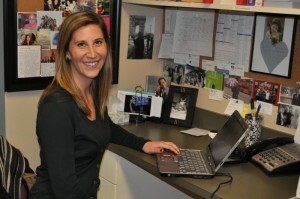 We are committed to understanding our patients by actively listening to their health and wellness concerns. We provide traditional medical therapies with other state-of-the-art alternative wellness modalities to give patients the best of what medicine has to offer. Our overall goal is helping our patients achieve optimal health in various aspects of their life. We help patients overcome existing health challenges and we are committed to helping people prevent health challenges in the future. We take the time to help our patients get the informed guidance, recommendations and access to the health resources they need in order to achieve optimal wellness and health. When you are ready to begin your journey to wellness and excellence in health and function in your life Cary Healthcare Associates is here for you.In the end, we are here for our patients to help them with their health concerns.